We had a lot of fun at the recent Miami Yacht Show. It is a much smaller show than Fort Lauderdale so the competition for buyers is even more intense. 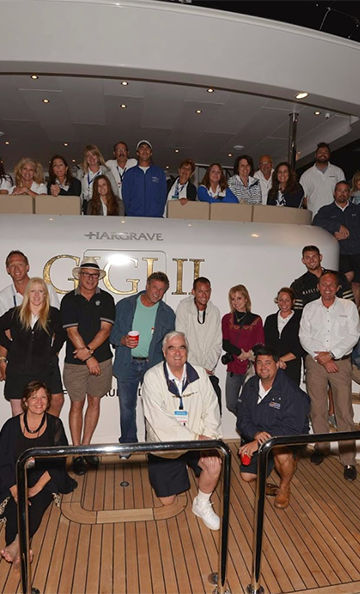 For Hargrave, which is a family owned company for over 60 years, it’s like playing in the Super Bowl against the biggest and best yacht builders in the world. Wow, it’s exciting, it’s scary, and it’s always fun for our team and our visitors. This year we are bringing the eight yachts shown below that will be in our display and we will have several others scattered around the show with key brokers who support the Hargrave program. Come and visit Team Hargrave at the show, we love to talk about boats!! We love the upcoming Miami Yacht Show. It is a much smaller show than Fort Lauderdale so the competition for buyers is even more intense. For Hargrave, which is a family owned company for over 60 years, it’s like playing in the Super Bowl against the biggest and best yacht builders in the world. Wow, it’s exciting, it’s scary, and it’s always fun for our team and our visitors. This year we are bringing the eight yachts shown below that will be in our display and we will have several others scattered around the show with key brokers who support the Hargrave program. Come and visit Team Hargrave at the show, we love to talk about boats!! Are you coming to visit us at the Hargrave display? Click on our VIP BOARDING PASS link – we’ll be ready for your arrival. Here’s a list of all the yachts that will be at the show. Hopefully you’re impressed, we sure are!! We are looking forward to seeing you this year at the 2018 Miami Yachts Boat Show Show with Hargrave Yacht Brokerage & Charter. Below is a preliminary list of some of the yachts we are planning on displaying. The list below is updated frequently so check often to be the first to see what great yachts we will have at this year’s show. Here are some great links to obtain more information about the entire 2018 Miami Yachts Boat Show including the all new VIP luxury boat show passes as well as other useful information on hotels and show events. 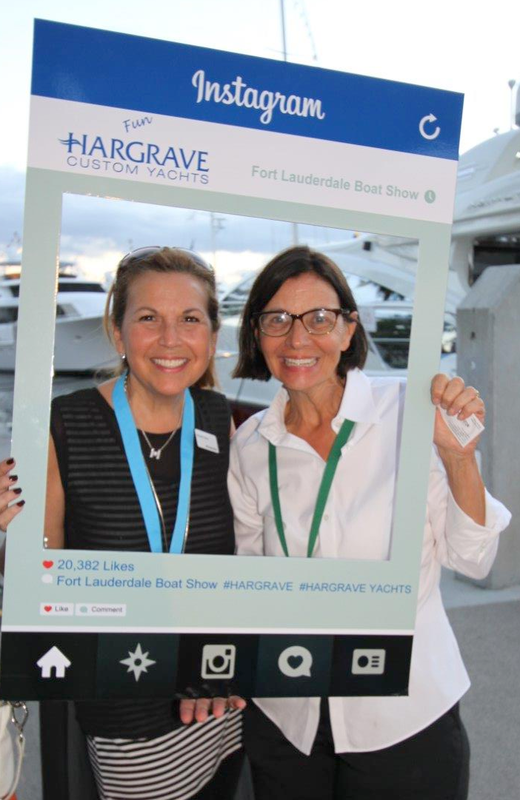 We are looking forward to seeing you this year at the 2018 Miami Yachts Boat Show with Hargrave Yacht Brokerage & Charter. Below is a preliminary list of some of the yachts we are planning on displaying. The list below is updated frequently so check often to be the first to see what great yachts we will have at this year’s show.